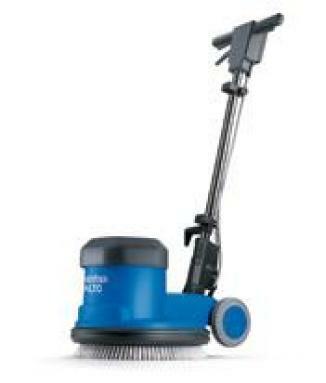 This 165 rpm machine has a 43 cm brush/pad diameter and is designed for lighter cleaning tasks. 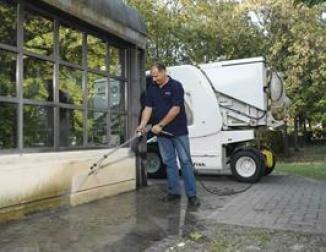 Scrubbing and spray cleaning of hard floors, for example, are handled efficiently and quickly. 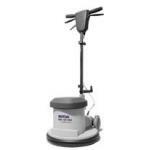 This 165 rpm machine has a 43 cm brush/pad diameter and is designed for lighter cleaning tasks. 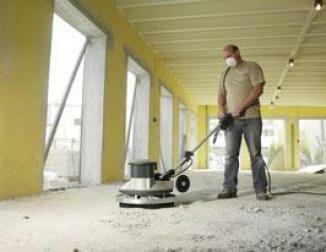 Scrubbing, spray cleaning and polishing of hard floors, for example, are handled efficiently and quickly. 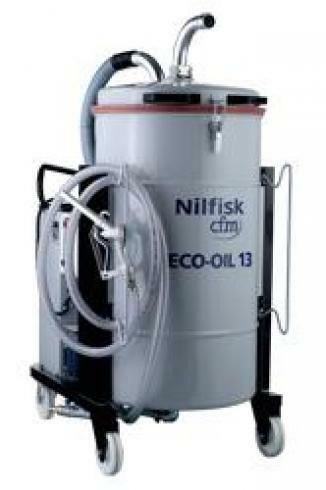 * Various accessories available, machine is supplied without brushes, padholder etc.